As part of our continuing effort to bring you the best service possible, we have recently added our Online Booking system. 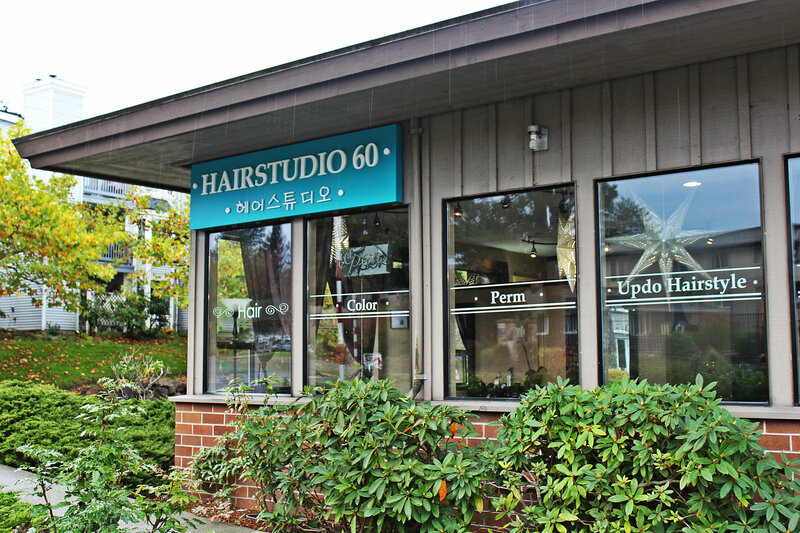 Hairstudio 60 is located in Bellevue, WA. 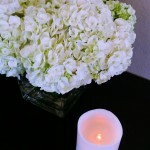 We provide you the ultimate services that are up to latest trends. Only hairstylists with a creative vision are part of our team and they promise to deliver comfortable, friendly and highly skilled services to every customers. Due to fast evolving trends of hairstyles, our staffs are undergoing ongoing educations and trainings to deliver you the professional hair care and styling services. From the first step into the salon, you can be assure that this will be the best and special experience that you never had before. As a guest of our salon, we will deliver you the best professional and beauty treatments on your hair. Our advise will make sure you feel and look best until your next visit, which we are always happy to arrange before you leave. 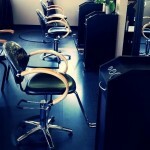 Our passion is to become your personalized hairstylist and always promise to satisfy your beauty desires. Jaymie has had a passion for the hair and beauty industry most of her adult life. She has been licensed for more than 23 years in three different states. In that time she has mastered a wide range of styling techniques including long hair, cuts, and up-dos. 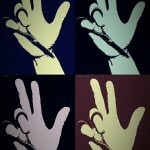 However, her specialty and passion is color. Jaymie uses a wide range of Redken, Paul Mitchell and Provana color products, including the new revolutionary hair color system, Olaplex. She also offers ammonia-free permanent Chromatics along with Olaplex to maintain healthy hair. 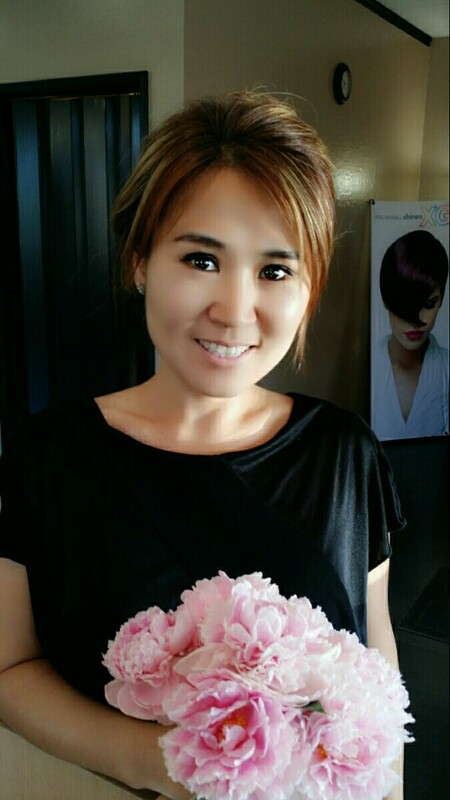 Jaymie believes that continuing education allows her to be up to date on the latest styles and safest color applications and to grow as a stylist and salon owner. She strives to stay at the forefront of her field with her knowledge of new products and services in order to provide excellent service to her clientele. 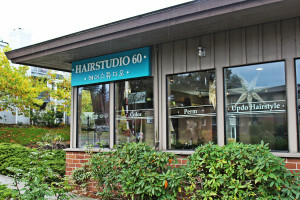 She specializes in cutting edge coloring techniques, keratin treatments, thermal straight in perm, foil highlights and lowlights, color correction, gray reduction, fashion cuts, modern cuts, razor cuts, men’s cuts, kid’s cuts, styling, special occasion hair dressing and waxing. Jaymie welcomes you to HAIRSTUDIO 60. Our passion is to become your personalized hairstylist and always promise to satisfy your beauty desires. As a guest of our salon, we will deliver you the best professional and beauty treatments on your hair. Our advise will make sure you feel and look best until your next visit, which we are always happy to arrange before you leave.